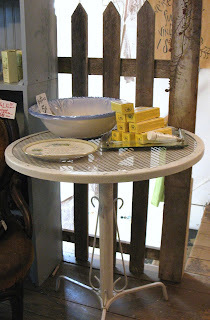 We're hazy crazy about tables!!! 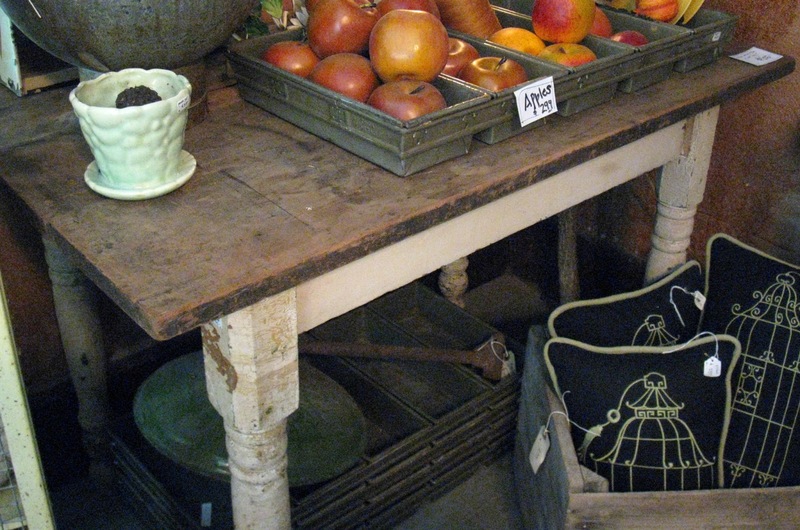 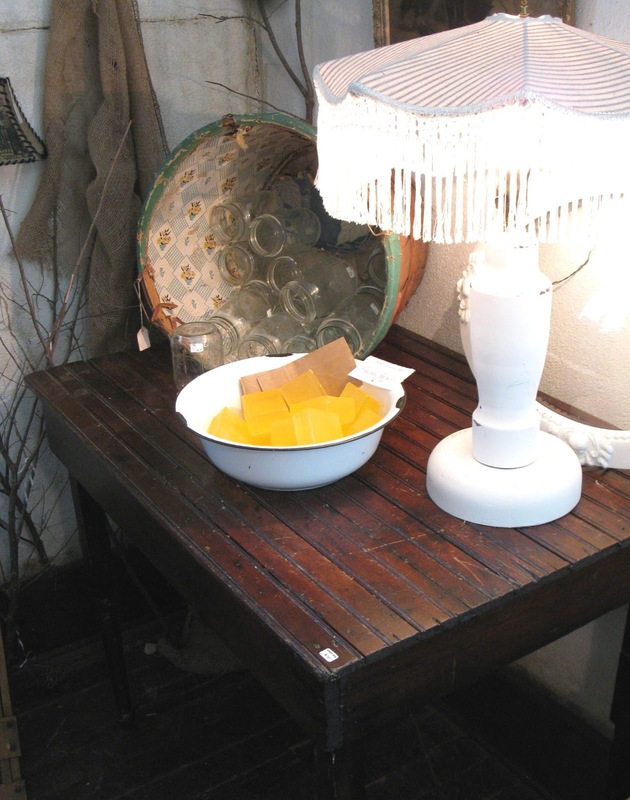 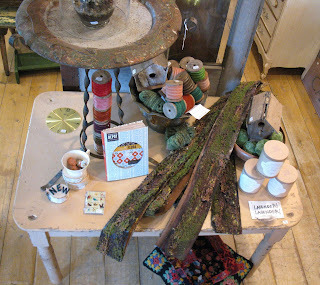 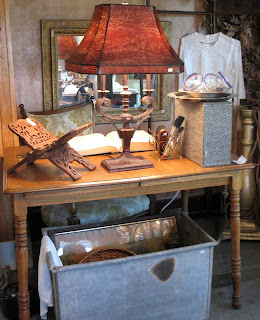 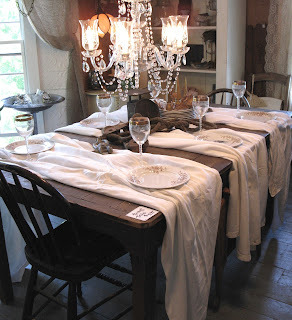 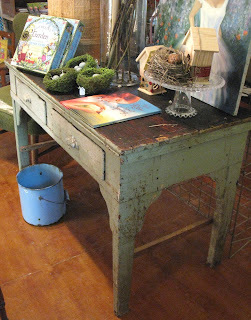 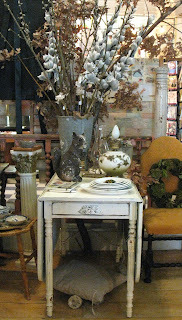 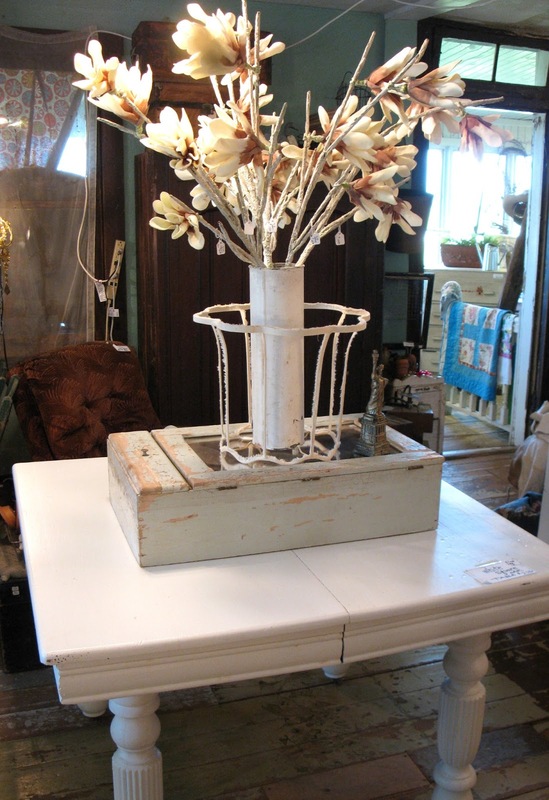 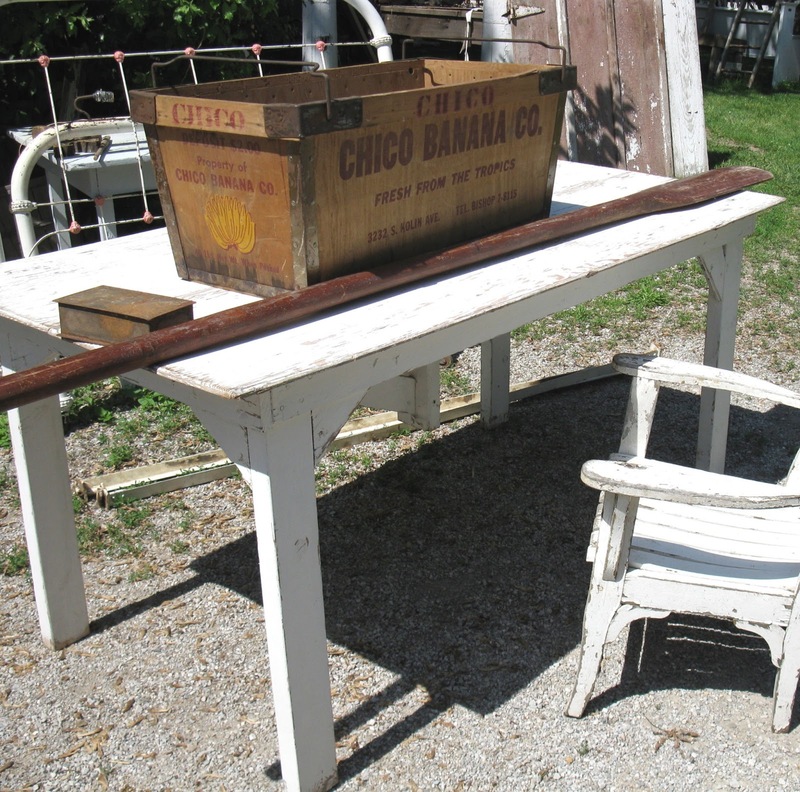 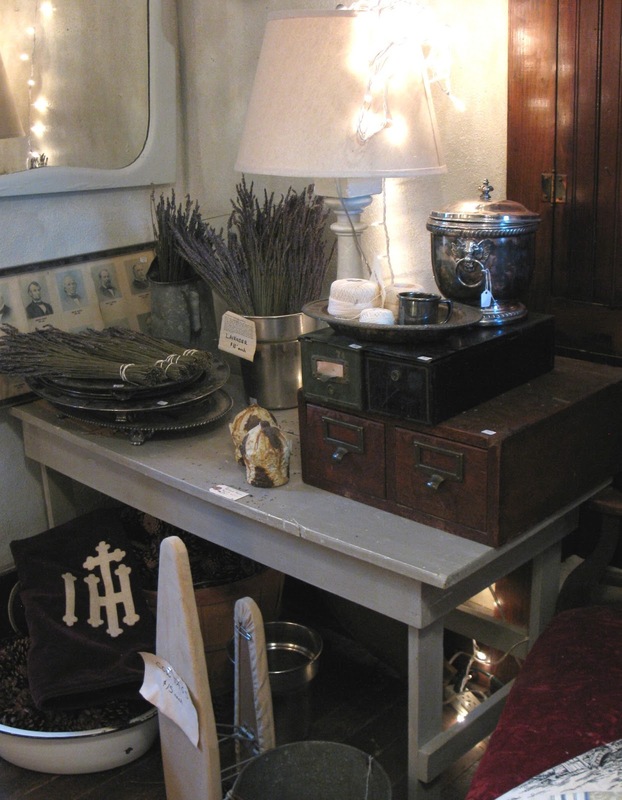 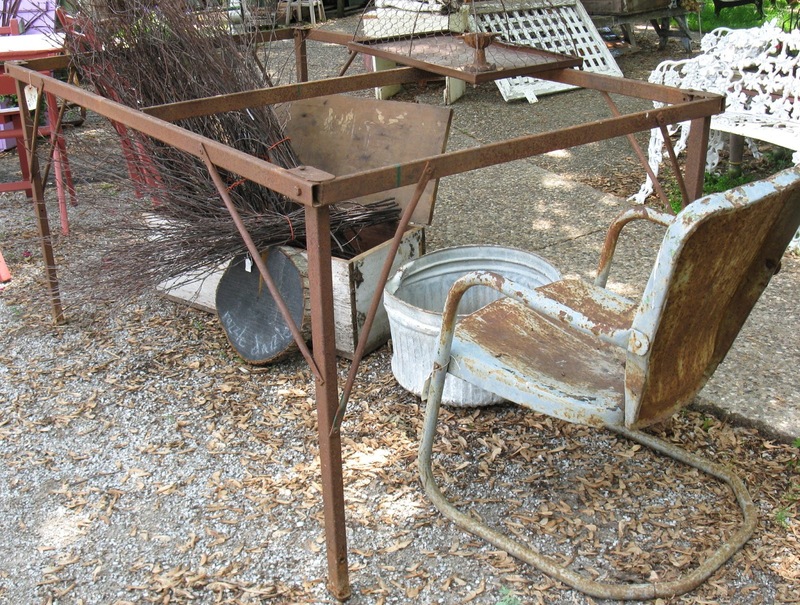 And this is just a smidgen of the tables we have in both stores and outdoors! 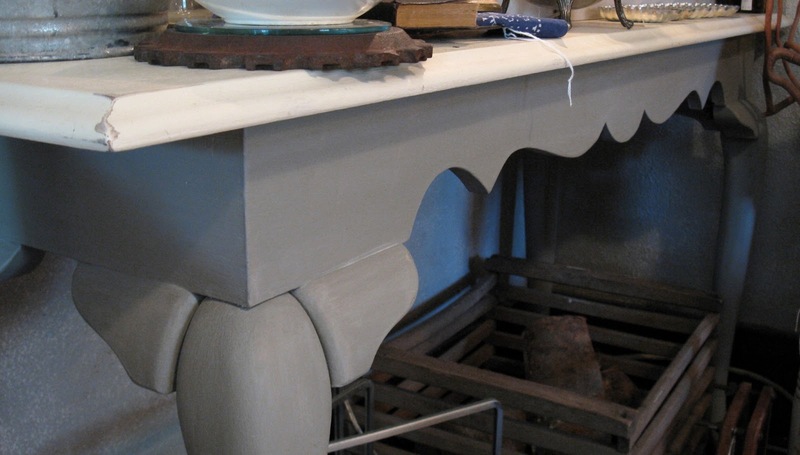 and some with painted wood. and some that have simple lines. and some are ready for the deck. 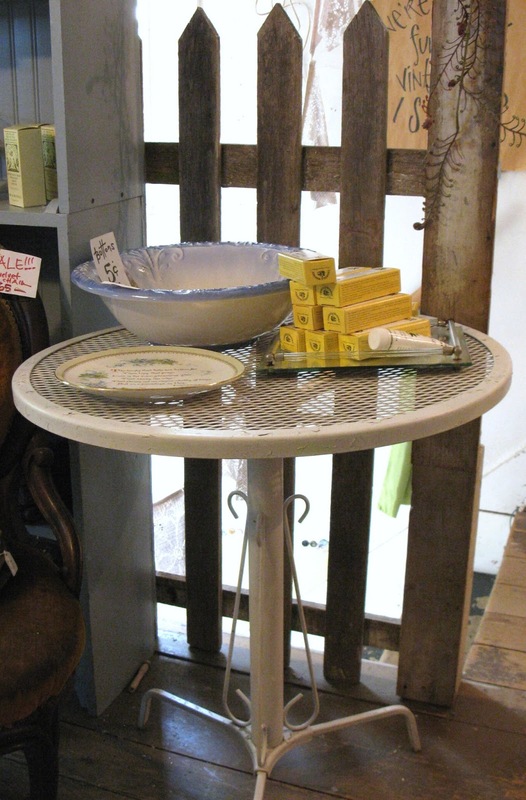 We've got the tables that are just right for you! 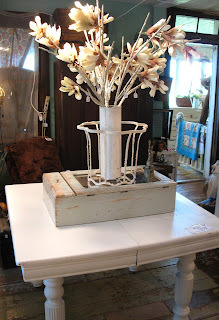 Come find your bliss at Sisters' and Bloom in TABLE HEAVEN!! !